Labor Day Weekend is over, which means Fall will be here in no time. 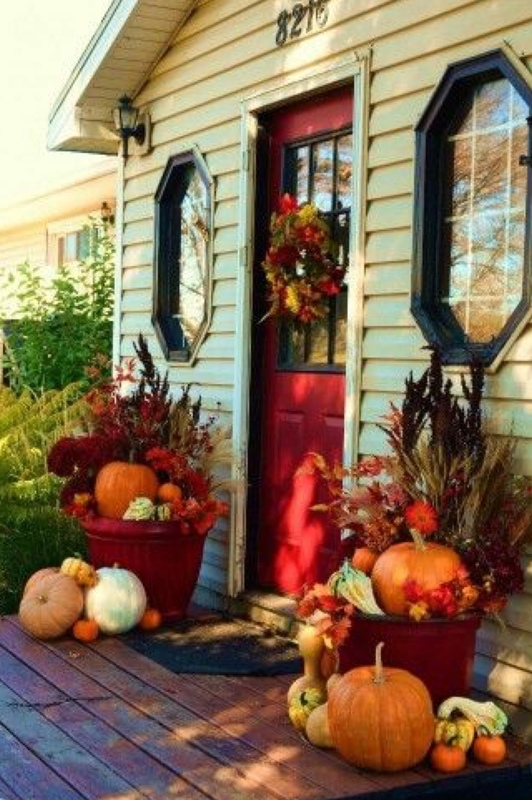 Most of us love to decorate for Fall. 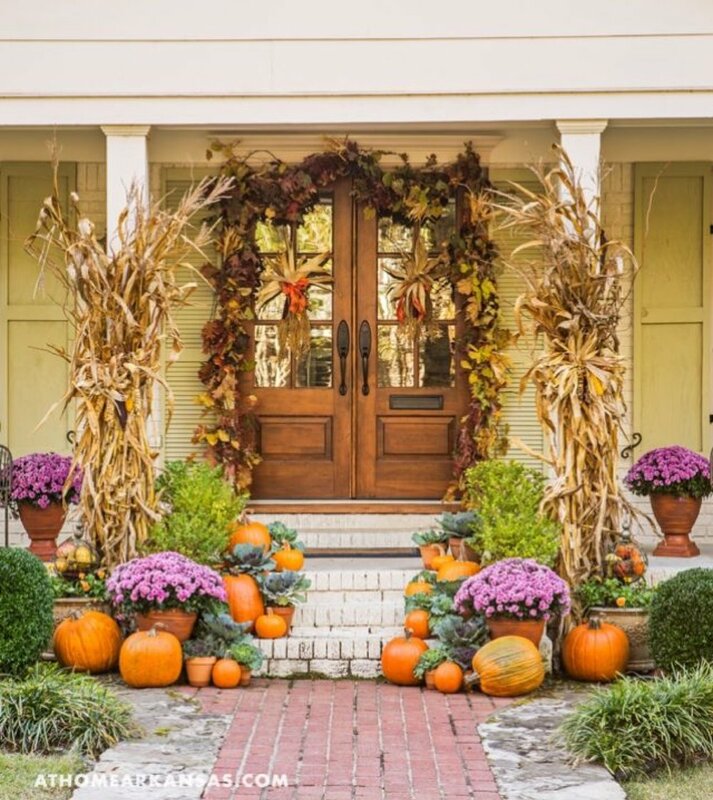 Here are my Top 2018 Fall Decoration Trends. 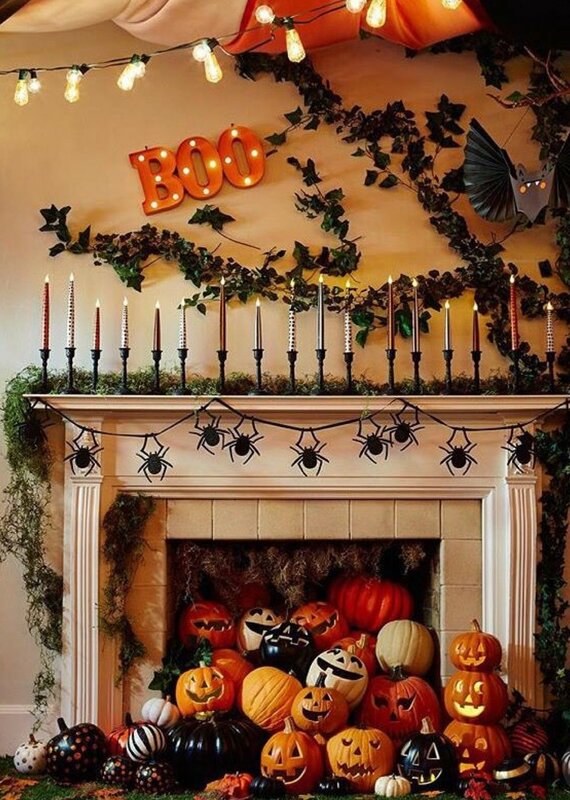 Pumpkins falling out of the fireplace and spiders hanging off the fireplace, genius. Yes, it’ll take this extra cool Halloween dessert table for my house. Plus, you have to admit those lights look pretty cool. simplicity goes a long way in this porch, beautiful colors. 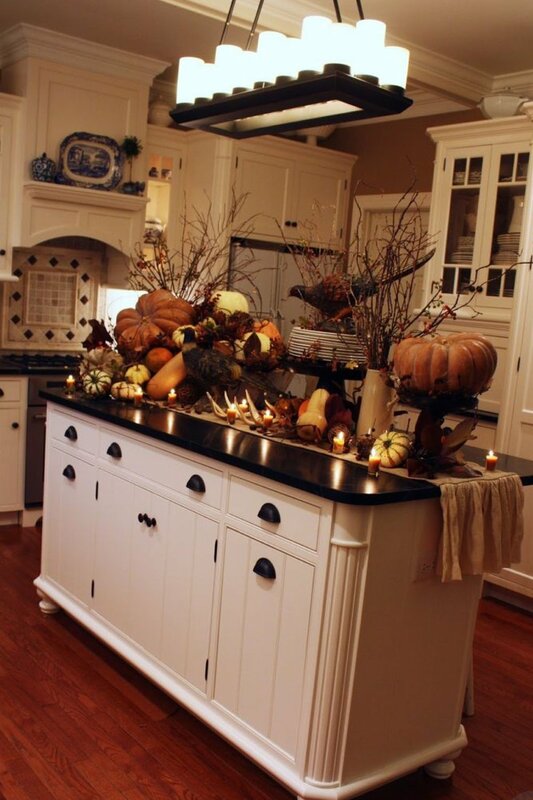 Fall is the perfect season to decorate inside your house. I love the entire thing, I'm just not sure if I could live without being able to use my kitchen island. You can either have a pre Thanksgiving dinner with this table or use this table for Thanksgiving. Which ever dinner you go with, it will be a hit with everyone. Just make sure to invite us. So simple, but it came out great. The red door adds to the decor. Great job. This makes me want to paint my door orange for Halloween. I love real flowers, but if you’re going to get fake flowers make sure they look real. This is a winner. What are your favorite trends for this Fall? Do you have anything special in mind? Share your pictures with us, we love hearing from you.